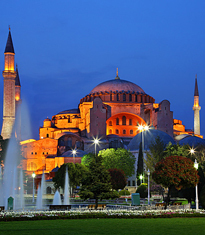 Pick up at 06:30 from your hotel and departure for Troy Tour and drive straight to Eceabat. Following a lunch break en-route we will cross the Dardanelles by ferry (from Eceabat to Canakkale city center). Drive to Troy. 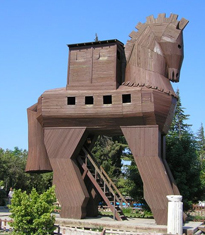 Visit the legendary Troy city, the museum and the famous Trojan Wooden Horse.